nbn is a government business entity, the team behind the nbn™ network rollout. 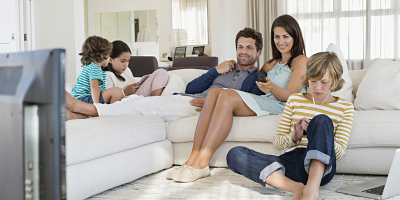 nbn does not sell directly to the public, but instead provides wholesale services to landline phone companies and internet service providers who offer nbn™ network plans for homes and businesses. The nbn™ network is a multi-billion dollar project that will upgrade the existing fixed-line phone and internet network infrastructure. By 2020, nbn plans to have connected 8 million homes, schools and businesses across Australia.